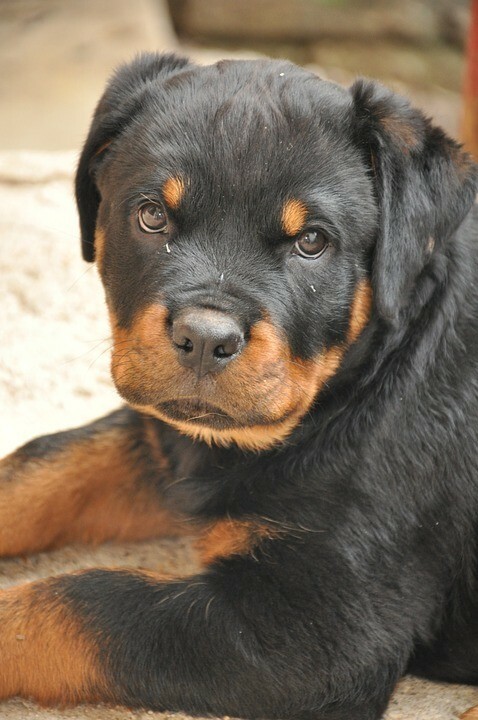 We are a KUSA registered Rottweiler breeder. The applicable health screens have been performed on both the sire and the dam. The sire, the dam and their progenitors have been certified and graded for hip and elbow dysplasia prior to breeding. All our puppies are individually certified and registered with KUSA. Our puppies are sold by agreement of sale. Our puppies are sold without any breeder restrictions. All our puppies are permanently identified with a microchip implant. Once the puppies have been implanted with a microchip, they are register with “Get Me Known” and KUSA. All our puppies are given a health check, by a Veterinarian, prior to sale. We do provide the new puppy owners with information on health, socialisation, behavioural identification and training, immunisations, parasite control, responsible dog ownership and other applicable information on an ongoing basis. All our puppies are vaccinated. All our puppies are dewormed. We provide a restricted health guarantee for the puppies we sell.